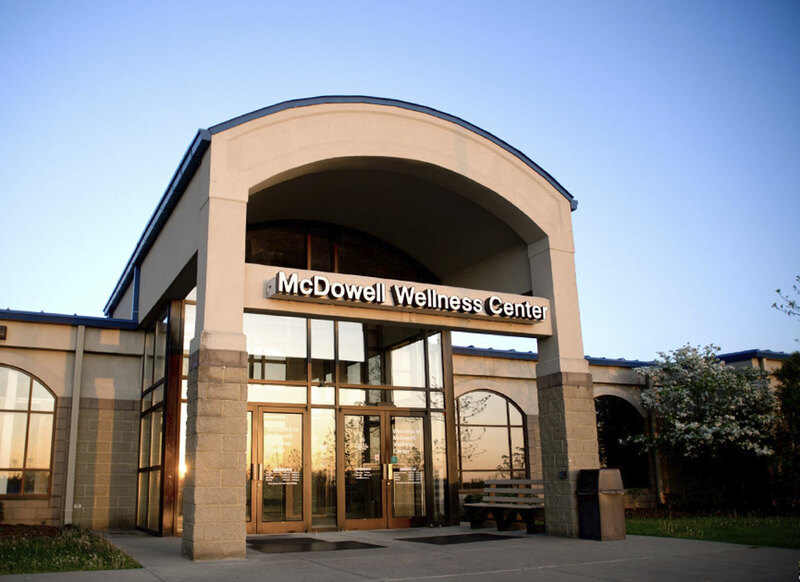 McDowell Wellness Center is the only comprehensive facility of its kind in central Kentucky, offering a combined family health and fitness center, outpatient rehabilitation services and community education programs in one convenient location. Our goal is to provide a fun, safe, and motivating experience for members of all ages and fitness levels – whether your interest is in athletic excellence, physical fitness, or simply fellowship and friendship. Our family-oriented health and wellness center provides various classes and programs that focus on positive health behaviors, prevention and stress reduction. We are dedicated to meeting all of your wellness needs and offer our members a 25-yard, six-lane indoor pool, aerobics studios and a 5,000 square-foot workout area.